Comfortable, fits true size, good quality. I read reviews saying to go up a size. I read reviews that said they were perfect out of the box. Being this my second pair of TCX boots, I went for the same size I already had: 45. BOOM. Foot went in with no hassle at first try, immediately felt comfortable. First ride with them was 600km and went from 20 to 9 degrees, the leather and Gore-tex did a fantastic job in keeping me insulated but not sweaty. They are incredibly comfortable. Highly recommended. Had to go for larger size but found them comfy. Hope they are really waterproof. Very nice boots. Plain boots with no fancy plastic bits sticking out. Quietly get on and do the job. Very comfortable from the moment I tried them on. With the added bonus that they have a Gortex layer. Haven't used them in the rain but Im 100% confident with Gortex my feet will be dry. I bought these to replace a pair of boots I'd had for years that were so comfy, but sadly falling to pieces. I'd tried various boots on but nothing felt instantly comfortable like these did. 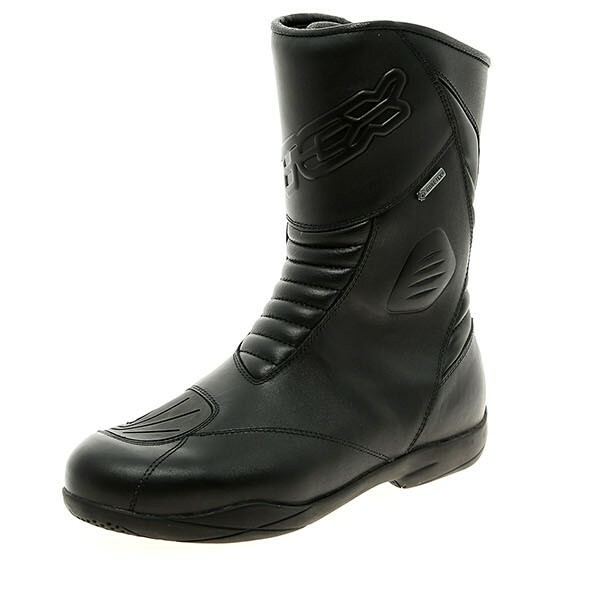 Many boots also have a numbing effect on the feel of the gear shift and back brake but these are absolutely fine. Not sure about the high price but the quality seems very good and they are of course waterproof. My friend also bought a pair at the same time which says something. Very comfortable to ride or walk in. Nice and warm. I have yet to test them in the rain but other reviews give them a good waterproof rating. Thanks to Sportsbikeshop for the recommendation. 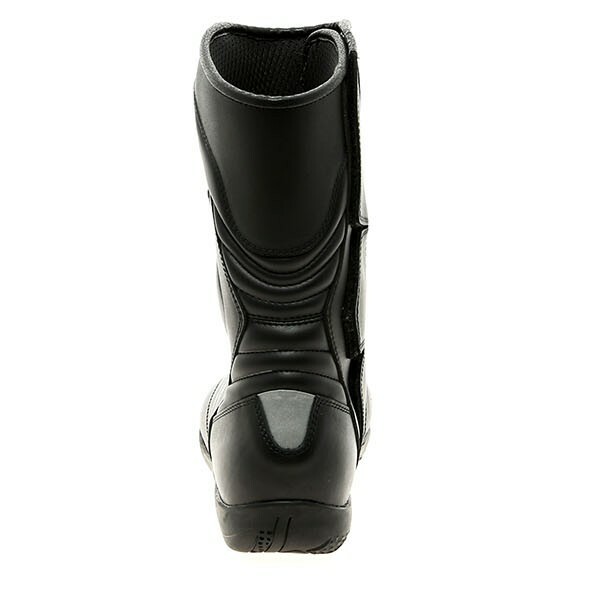 After readings reviews I purchased the next size up on my present boots, a good comfortable fit well made boot. Great boot. I normally have trouble with the width of most footwear as I have broad feet. Not with these, not too bad to walk around in either. I wore these boots all day the first time worn and have many times since. 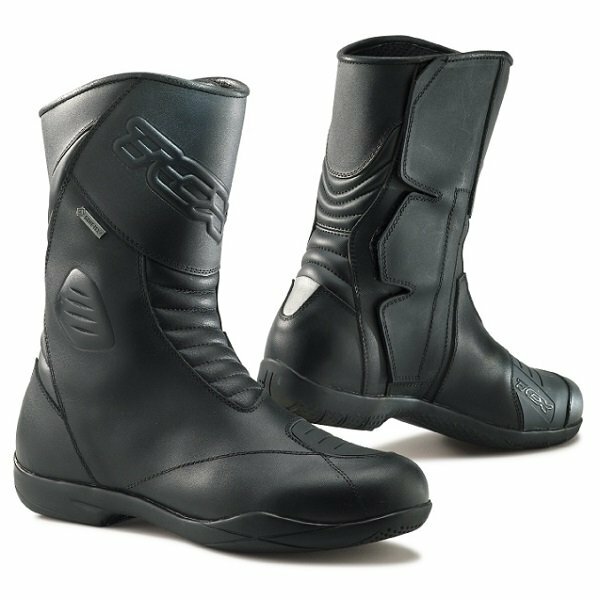 comfortable on the bike and for walking around. Excellent fit and comfortable first time out, could be warmer.